Make a night of it at an iconic hotel along the route of the sculptures on the avenue. 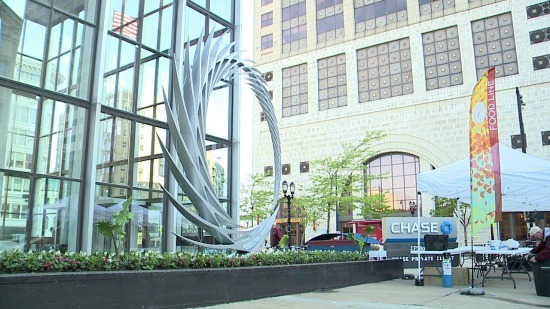 Explore the world's largest outdoor urban collection of art along Wisconsin Avenue in the heart of downtown Milwaukee. See the glorious sculptures masterfully created by 20 international, national and local artists giving downtown a vibrant glow this summer! Sleep and See with our Sculpture Milwaukee overnight package.